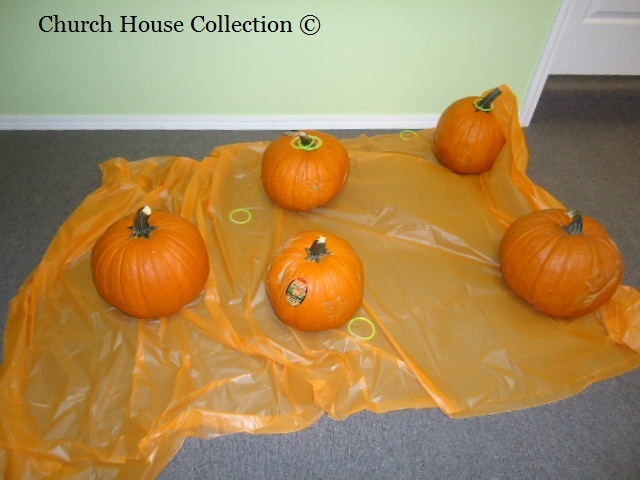 We have some Decorating & Booth ideas for your next Church Fall Festival. Kids love Harvest Festivals and make yours a hit by adding one of these fun ideas to yours. We also have Fall Sunday School Lessons. They come with coloring pages, recipes, mazes, crafts and more. If you play games at your Harvest festival then try making up some fun Fall Award Certificates for prizes.